Combine our robust Greenboys® with your favourite flowers to create the perfect planting scheme for your borders and pots. Inside or out, they’ll always stay green. 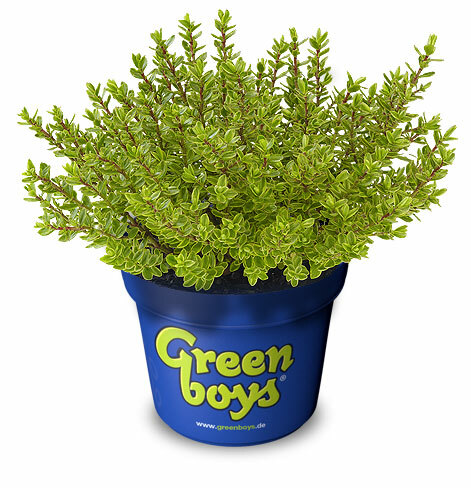 Greenboys® are small-leaved, compact-growing, extremely easy-care hebe plants. They’re incredibly robust, making them highly resistant to disease. 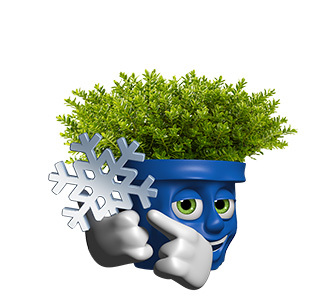 They may not make many demands but they do a demanding job, offsetting your most stunning flowering plants. 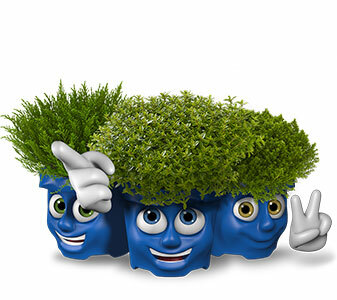 That is what makes these classic background plants real team players. Our Greenboys® range consists of twelve varieties that complement one another beautifully. You can combine them however you like to create a stunning planting scheme. Our hand-selected plants guarantee evergreen results – even if you’re not green-fingered. You’ve probably read on many occasions that not all types of hebe are hardy. That’s true. Only hebes with very small leaves are truly hardy. That’s why we can guarantee that Greenboys® are up to the challenge. Small leaves make a big difference. 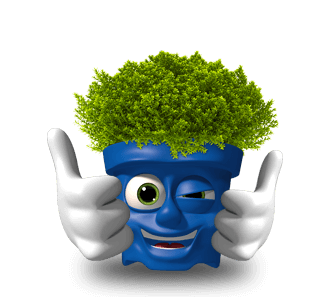 From tiny to huge; four pot and plant sizes give you plenty of scope for creative design ideas. For gorgeous gardens, balconies or even windowsills. Find all our sizes here. Our latest addition is another proprietary variety. 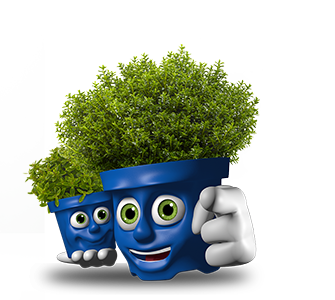 It is as robust as all the other Greenboys® and has its own distinctive appearance. Danny is a compact-growing chap with countless little pale green leaves on reddish shoots. The latest member of the family is evergreen and available from early summer 2015. 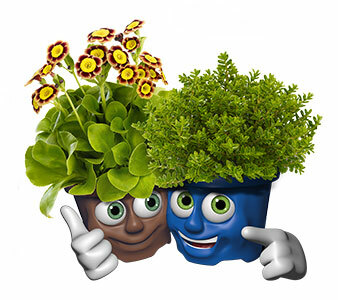 You can buy Greenboys® at many garden centres and florists.